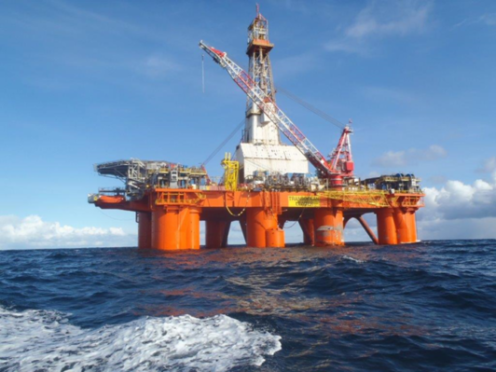 The Transocean Leader is heading to Spirit Energy and Hurricane's Greater Warwick Area for a drilling campaign. After weeks of delays, the Transocean Leader rig is now heading to the Greater Warwick Area (GWA) west of Shetland for Spirit Energy. It will be used for a three-well drilling campaign at the site to further prove the GWA’s potential, thought to hold up to two billion barrels of oil. Work was due to begin in Q1 but this was pushed back for weeks due to delays in acquiring the rig, which was carrying out work for EnQuest at the Kraken field.